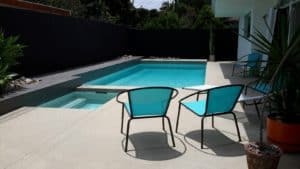 We are heading into October and the Santa Ana winds will be here soon, so this is a perfect time for Hayward Navigator pool cleaner maintenance. The Hayward Navigator is a great automatic swimming pool cleaner, so let’s look at a few tips. There are a lot of movable parts inside this Hayward Navigator, so pool cleaner maintenance can be challenging. I would definitely recommend letting your Newport Beach pool service or pool store for pool cleaner maintenance. The most common repair is replacing the wings (26), pod shoes (27), and pods (30). This needs to be done every couple years or so and more often with a pebble pool. Once in a while you may notice the automatic pool cleaner hesitating or not moving smoothly. You may just need to tighten the screw on the side of the pod . These screws need to be very tight, but don’t over tighten either. Every couple of years this pool cleaner needs to be rebuilt with an A-frame kit which comes with multiple parts including the turbine, turbine bearings, and A-frames. This is a good rebuild to perform whenever your Hayward Navigator moves slow and/or rough. Another common problem you’ll encounter with these automatic pool cleaners is with their steering. They should move around in circles, so you have a problem if your pool cleaner is moving too straight. This is almost always, because the gear box (14) is bad. Understand that you have to take this pool cleaner apart to get inside to the gear box, so it might be smart to rebuild with the A-frame kit at the same time. 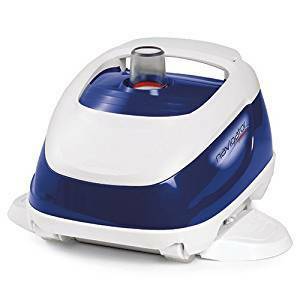 This automatic pool cleaner works great when everything is working well, but it does need pool cleaner maintenance a little more often than other automatic pool cleaners. This is, because of all those moving parts. 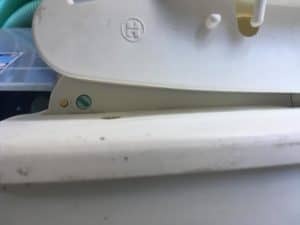 There is also a little notch on the left rear of the Hayward Navigator that needs adjusting if the pool cleaner is not sticking to the walls. You can turn the rear flap adjuster to position I if the cleaner is not sticking to the wall. Turn to or keep in II for normal or turn to III if the pool cleaner is sticking too well and climbing out of the water. After about 5 or 6 years, you can expect to also have to replace the lower body (22) and flaps (23). The flaps have a little stub that locks the flap in place inside the lower body. Over time that little hole the stub locks in will grow and allow the flap to drop down. 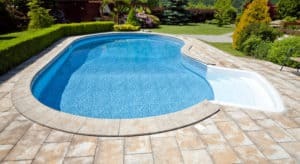 Your Hayward Navigator pool cleaner will not move right due to this problem. Just know that every 2 years or so you will need to take theis Hayward Navigator pool cleaner apart and rebuild several parts. 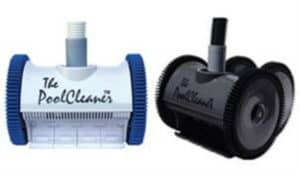 This is a pain, but also know that these automatic pool cleaners are excellent when they are working well. At Pool Heaven, we have excellent water chemistry and special products to keep our swimming pool water perfect. 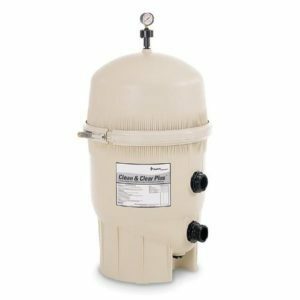 We can lower the time needed for filtration and the amount of suction going to the automatic pool cleaner. 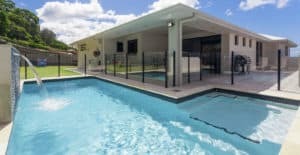 Read our blog on “Swimming Pool Filter Issues” to help keep your pool cleaner working efficiently. This helps elongate the life of these automatic pool cleaner parts and saves energy. 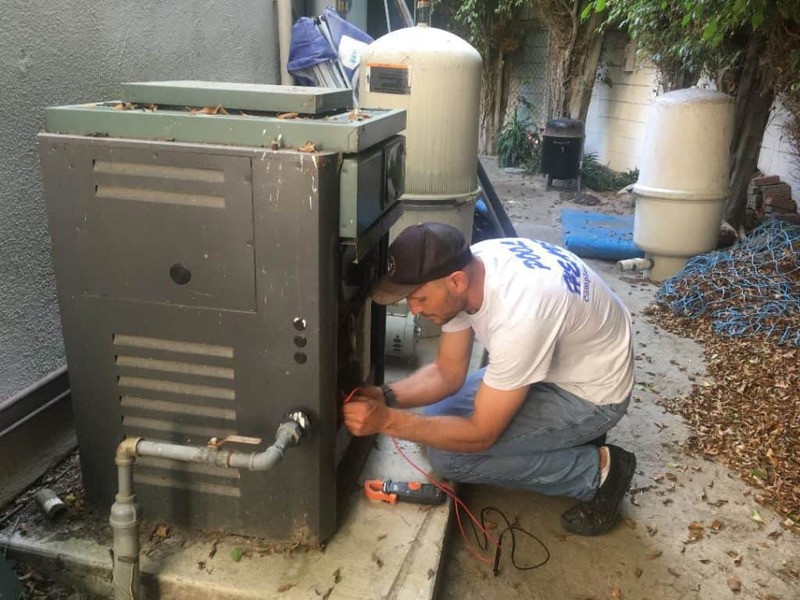 In conclusion, it is best to hire someone or take your Hayward Navigator pool cleaner to a pool store when you need to replace a couple parts. There are layers of parts and they all need to go back right where they came from. You can end up with a real puzzle if your not careful. Once repaired and working well though, your swimming pool will be sparkling clean and in Pool Heaven. 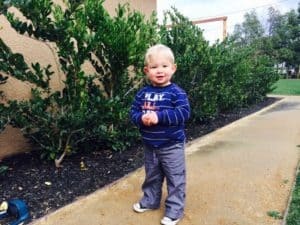 Pingback: Pool Water Recycling Saves Water - Calif - Pool Heaven Inc.